Today cars have brought the magic of speed into every household. You don’t have to own a sports car in order to experience the joy of well-functioning motor and smooth ride. 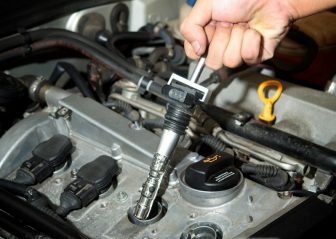 But what you do need to get the most out of your vehicle is good oil filters that will keep your motor oil free of any abrasives (carbon, sand, etc. ), dirt or petrol residues. Unlike fuel injector cleaner, oil filter is a piece of equipment adjusted to the motor, not a chemical liquid put inside it. It consists of a round metal part meant to hold firmly to the oil dispenser and a fiber material inside it that is the actual filter. 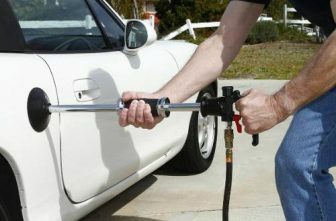 Its main function is to hold and keep any substances as the oil goes through it and back into the engine. It’s important to mention that every car manufacturer has their own recommended oil filter brands and models that you have to stick with because other way the filter won’t fit. But you can still choose from a couple of options, so let’s see in what way they are different. Bosch Premium oil filter is made of steel material, which greatly improves the grip and prevents leakage. 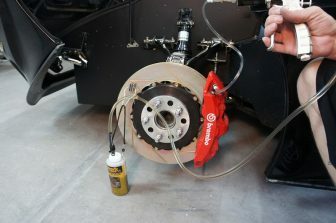 Lubricated rubber bands also contribute to the good fit and make it easy to remove the oil filter. Bosch oil filter is made of two types of filter materials, which guarantees a thorough oil cleaning. 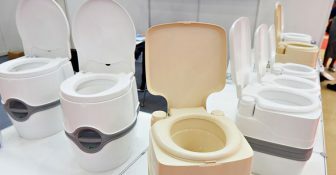 The actual filtering material is thicker and its surface is larger than in usual models. Another particularity of this oil filter is a silicone valve that supplies the necessary amount of clean oil when you start the vehicle. Hilflofiltro oil filter is a very durable device. Its size is a little smaller than those of other oil filters on the market, yet the filter material surface and performance is just as efficient – there are 20 of 1 mm filtering pieces inside. 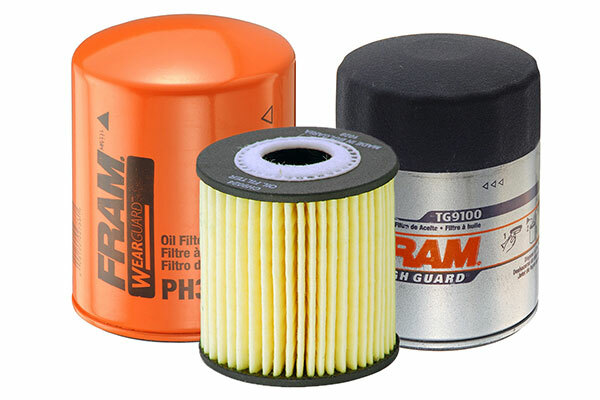 Fram oil filters are the best combination of durable and effective filters that are proven to work by millions of users. Fram Extra Guard oil filter has a special material that doesn’t only separate the contaminants, but actually holds all of them until the filter is changed. Most people say that they change the Fram oil filter every 4,500 or 5,000 miles. 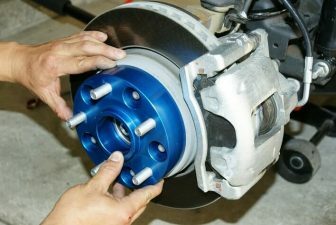 But because it’s made of special anti-rust material, changing it later won’t hurt as well. Motorcraft oil filter is famous for its special pressure-relief valve. 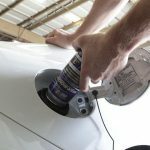 What is does is ensuring a secure grip, keeps the filtered contaminants from getting into the motor over time and stabilizes oil levels in the motor. 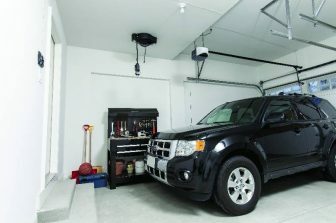 If you own a Ford or Lincoln vehicle, Motorcraft oil filter would probably be your first choice for replacement. K&N oil filter can be considered one of the most universal models. 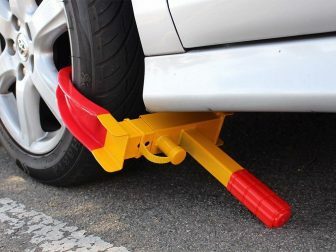 It is often used with various car, motorcycle, SUV, truck and other engines. The inside of the filter consists of a synthetic material covered in resin to catch the majority of the contaminants. K&N oil filter also comes in a set with a 17 mm nut that makes it easy to install and remove the filter by yourself, without a repair shop help. Mobil 1 oil filter is a bestseller among its brothers. The inside fiber of the filter is a blend of synthetic and natural materials that stop the contaminants from getting into your engine. Mobil 1 oil filter also holds up to 28 grams of filtered contaminants, which means it can be replaced less frequently. Another convenience thing is that Mobil 1 oil filter comes in two variations – a spin-on model and a cartridge one. It is an excellent choice for newer vehicles that require less frequent maintenance since Mobil 1 Extended Performance oil filter can be changed even once in 10,00 – 12,000 miles. With so many oil filters available on the market, it should be easy to find the one that will satisfy all your criteria. 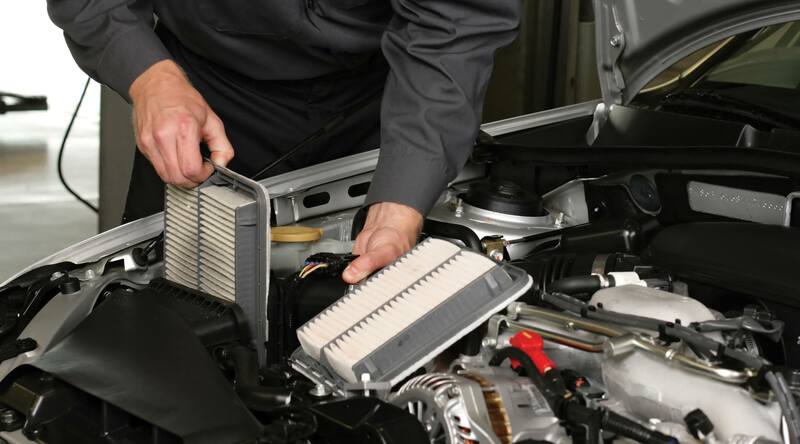 The main thing to keep in mind when purchasing the filter is to make sure it is compatible with your vehicle. In order to work, the filter has to fit perfectly, nothing else will do. 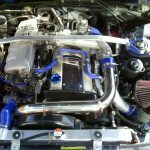 Other than that the practice shows that it’s best to change the oil filter together with a regular oil change – other ways you will forget about it. 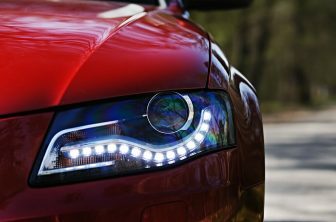 So choose the model that lasts for as many miles as your regular maintenance intervals.